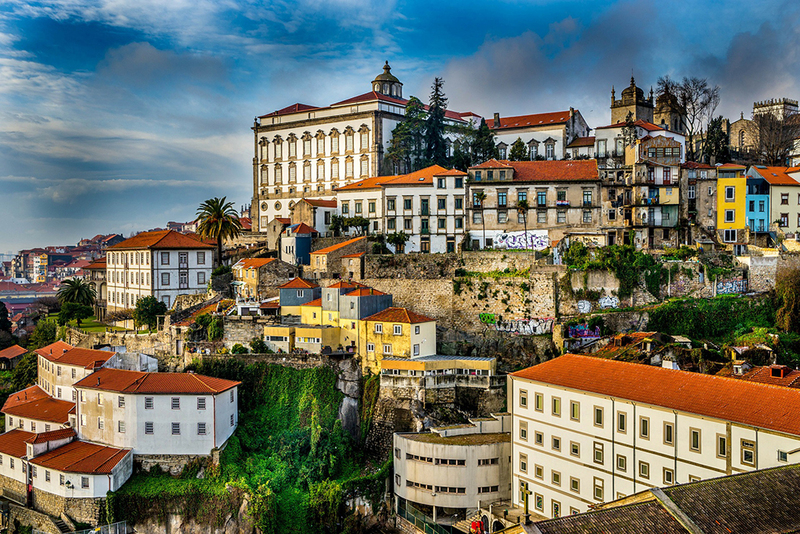 We have selected an incredible trip in the fall of 2019, October 15-24, to see the wonders of Portugal! It’s called the Portuguese Riviera. We’re going up the coast of Estoril and visiting many medieval cities. We’ll also have an opportunity to visit Fatima. This wonderful trip includes 10 days, 14 meals – all breakfasts and six dinners – and the Early Bird cost based on double occupancy, is $3,499. Single occupancy is $3,799. This offer is valid until April 16, 2019. This trip includes round-trip air from Philadelphia, first-class hotels, 14 meals and a tour director throughout the trip. It does not include cancellation waiver and insurance of $315 (payable with deposit). It is wise to obtain insurance, since it guarantees to protect you in the event of cancellation of the need to depart for an emergency. We have a comprehensive brochure, with application, which outlines every day of travel and the incredible stops throughout the trip. Collette, our travel agency, will provide an overview of this trip on February 25. For more information, contact Debbe Philips at 302-652-5523 (dphilips@ministryofcaring.org). This is a wonderful opportunity for a relaxing vacation to experience this exciting country of Portugal!